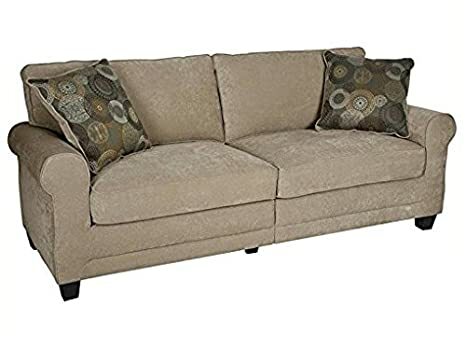 2018 modern sofa beds – what a great piece for modern home today! Modern homes need to be equipped modern pieces which give them a great functionality and stylish look with a spacious feel to easily move around. 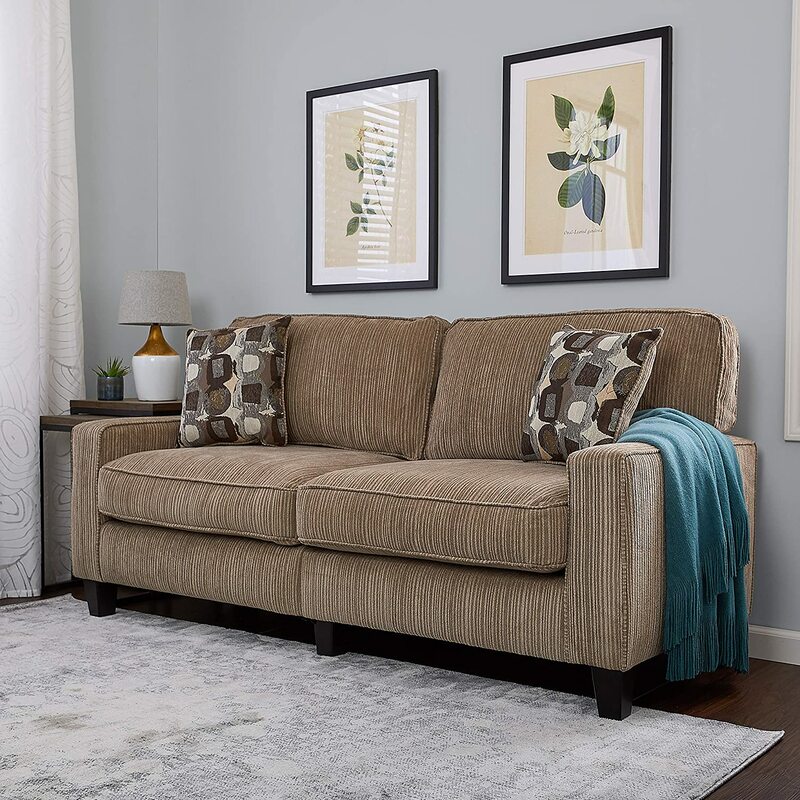 Modern furniture is really popular to do this mission perfectly; one of these incredible pieces is the modern sofa bed which is the best to give you dual purposes with coziness and style. there is an incredible variety of modern sofa beds available in 2018; what 2018 design world offers to please us, let’s find out. 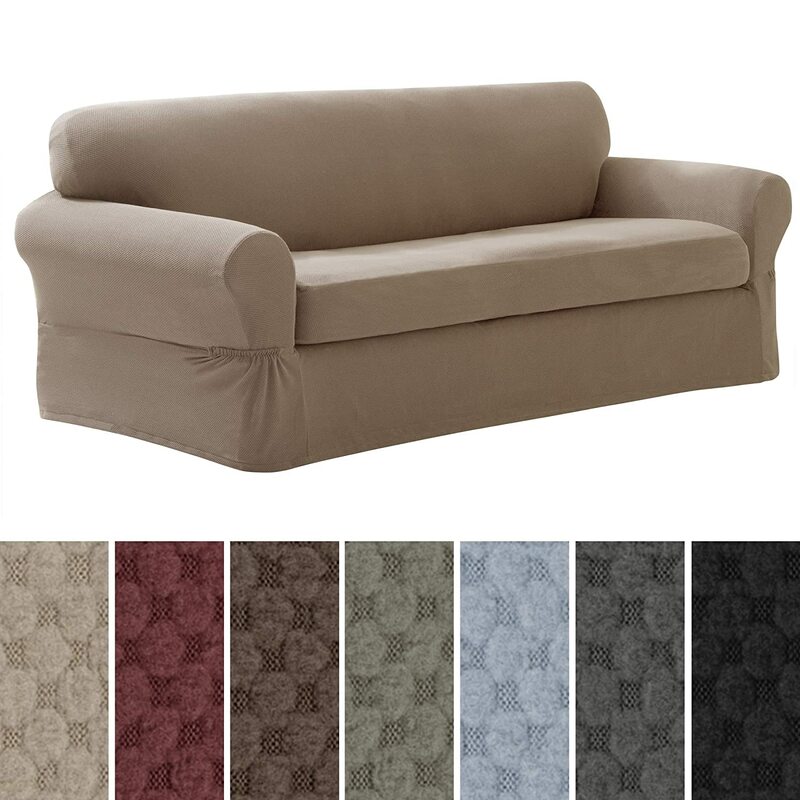 Modern sofa beds are available in various specifications regarding sizes, upholstery, frames and finishes with gorgeous colors, designs, shapes and various prices. 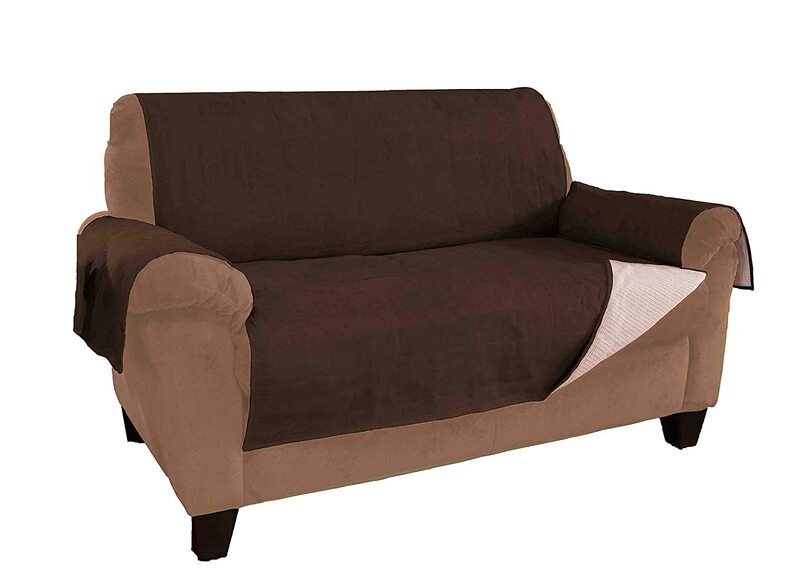 Modern sofa beds lend your modern home a stylish look, comfortable and inviting feel with functionality. 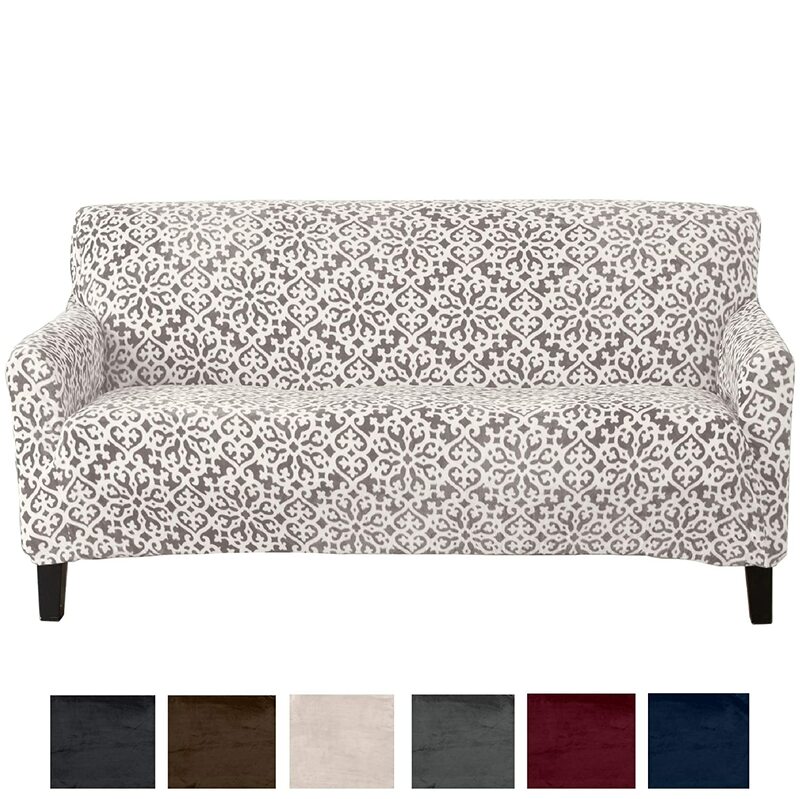 You can also find modern sofa beds with a touch of traditional flair to mix the best in the both worlds. 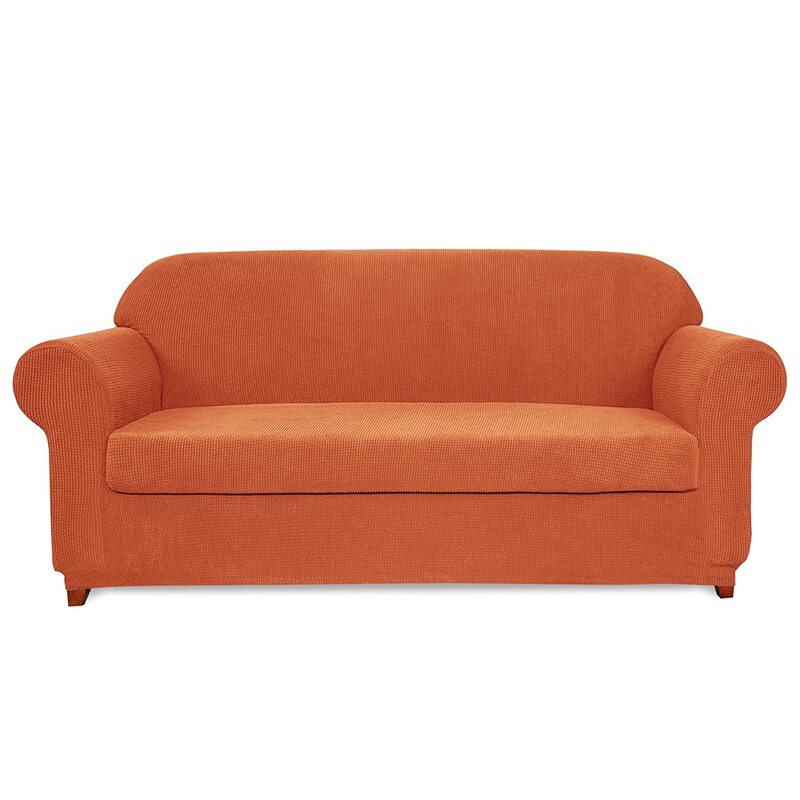 Leather sofa beds are popular for modern homes with simple and straight lines in vivacious colors like red, orange, yellow and more with some bright ones in white while the best for luxurious modern homes is black modern sofa beds. 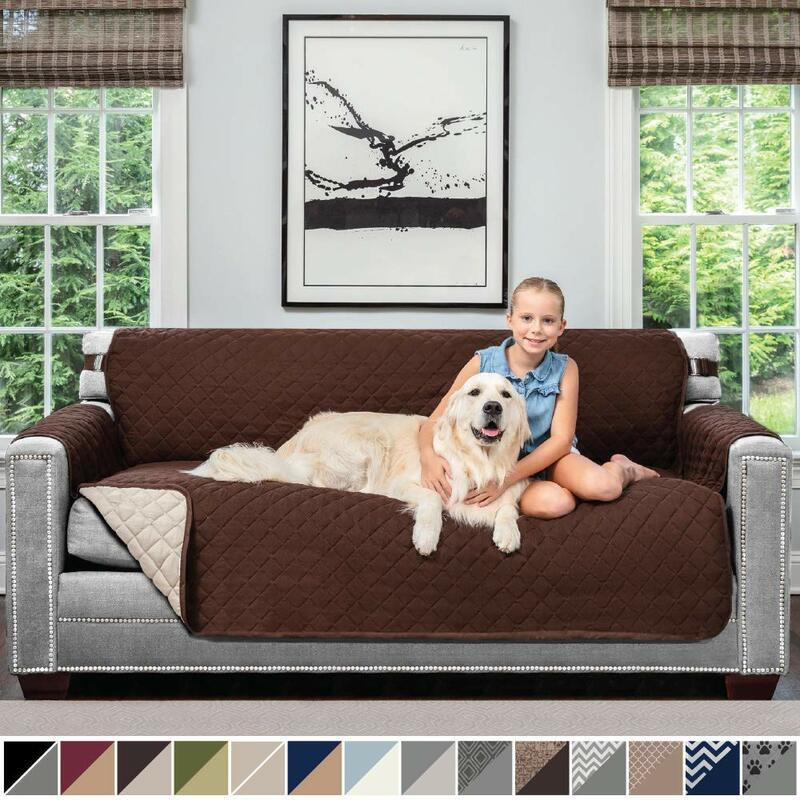 Fabrics sofa beds are also available in every color needed and all the modern sofa beds are great to enhance small spaces or large ones, thanks to, their variety; from modern chair sofa bed and loveseats to modern corner and sectional sofa beds. 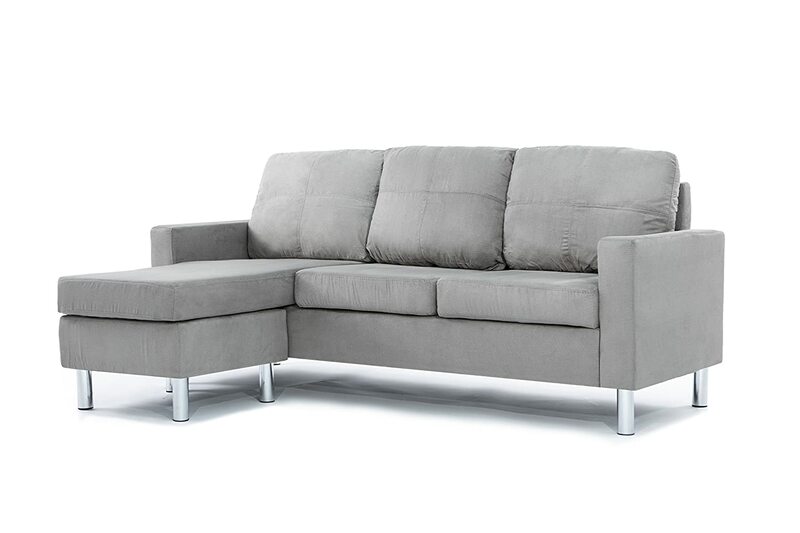 Modern sofa beds smoothly fit into your space with an elegant look and sophisticated ergonomic design. 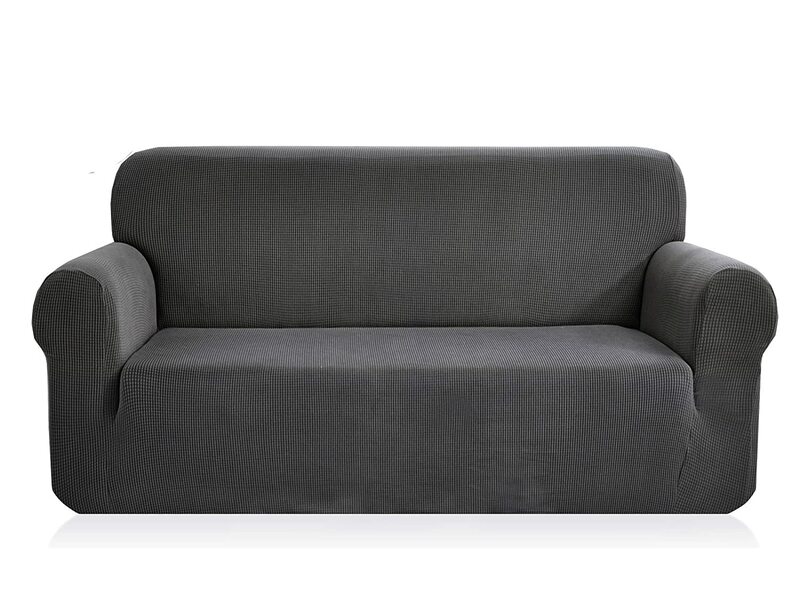 Let’s find out the availability in 2018 of modern sofa beds; Unfurl Sofa Bed is refreshment for your modern decor with a sleek design, it is a new trendy design of an old futon to give you maximum coziness without occupying much space. 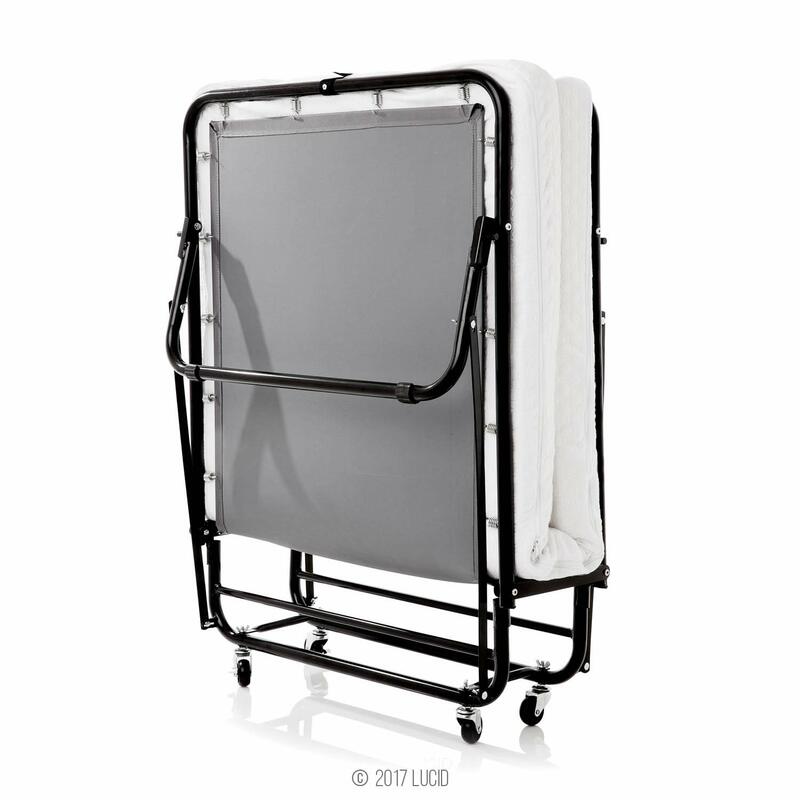 it is what you need to get queen size bed. 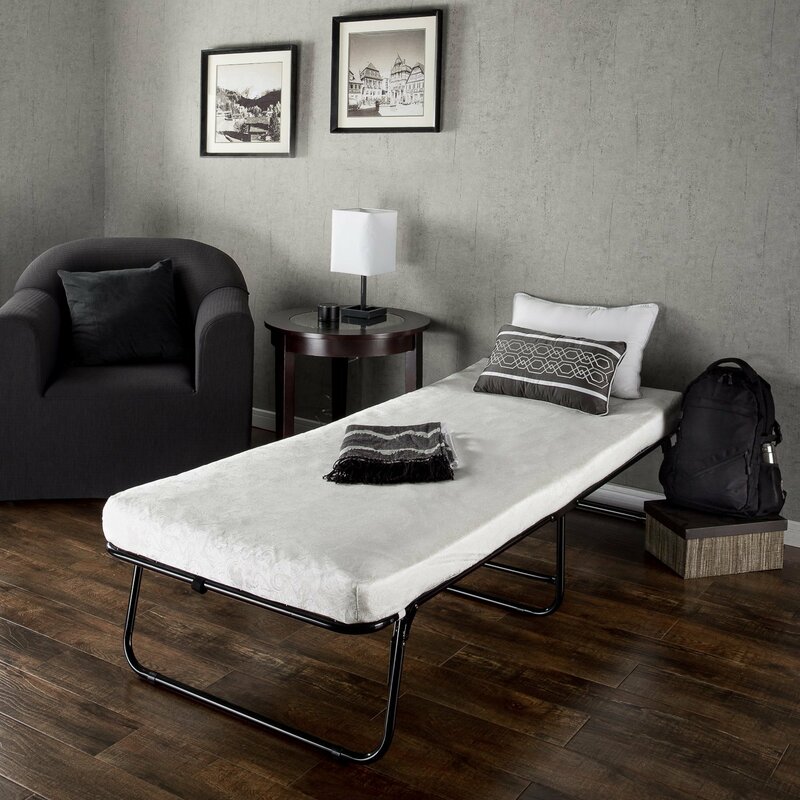 ABC Sofa Bed is the piece to love for its maximum comfort when resting or sleeping. 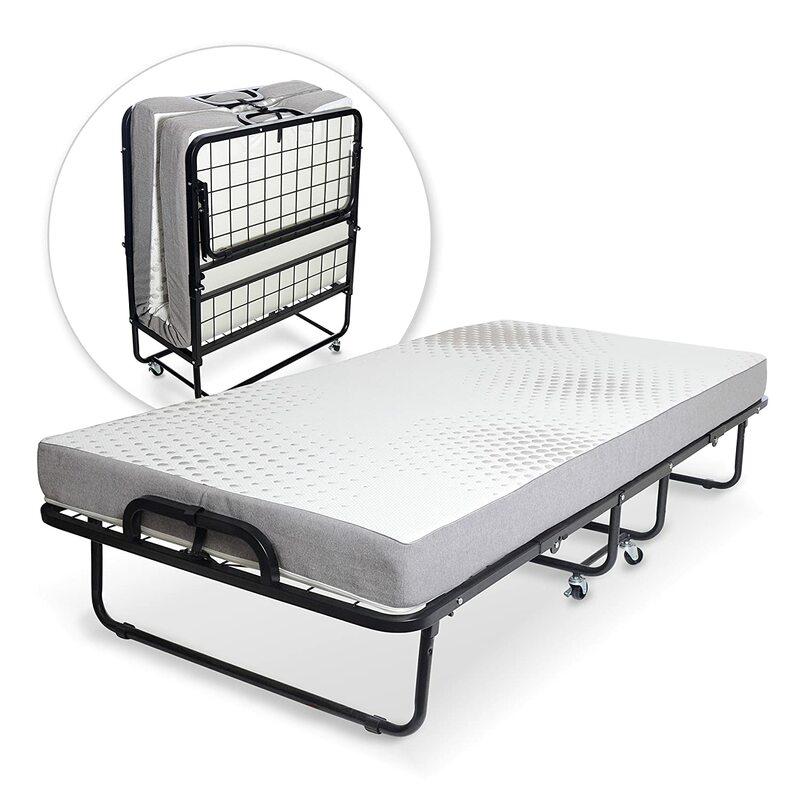 It combines a beautiful design with an incredible functional use; it could be easily transformed into single, twin or double bed. 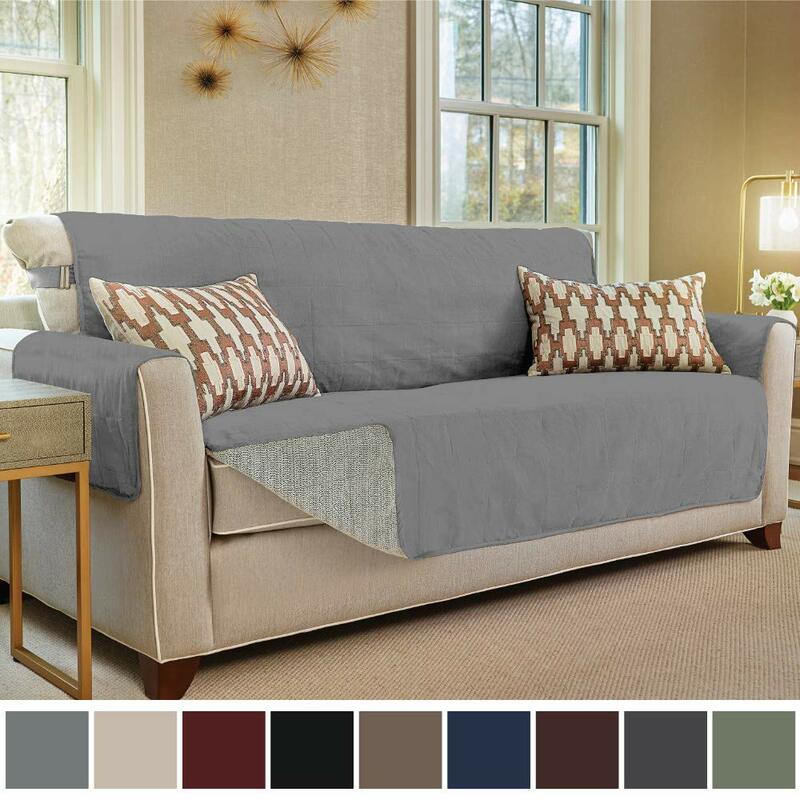 Lastly, this Indie Sofa Bed is the perfect blend of comfort, stylish design, and functionality to pop up your space look. 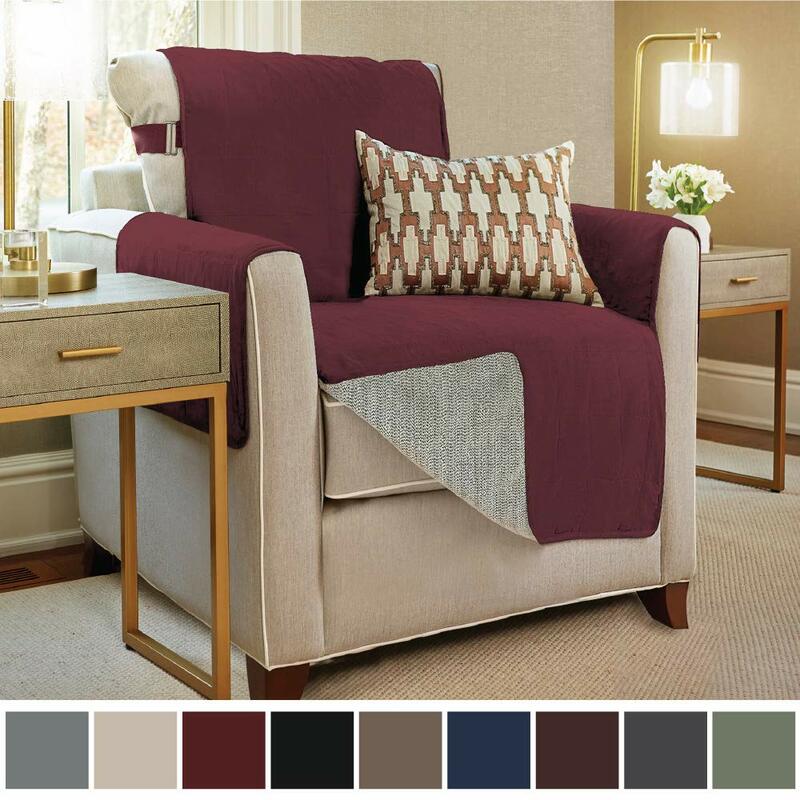 It has cozy cushions, adjustable armrests and striking colors with contemporary edges.